The Most Awesome Award ran throughout the year, and was a huge success with numerous winners truly deserving of the title Most Awesome Manager or Board Member respectively. We are excited to say that based on the success of this year we are going to continue into next year with Most Awesome First Quarter Nominations opening now. Nominations for the 2017 First Quarter Most Awesome Manager and Board Member will close on January 5, 2017. 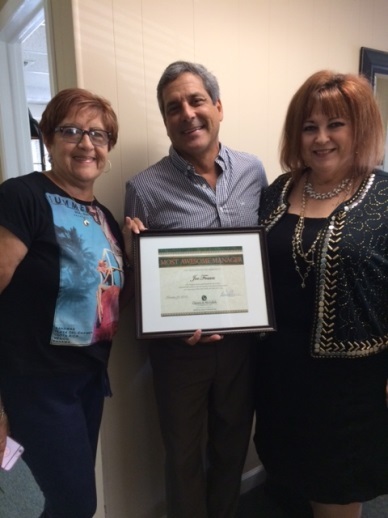 Clayton & McCulloh is proud to present the Most Awesome Manager Award to Joe Frasca of Preferred Community Management. Congratulations, Joe! 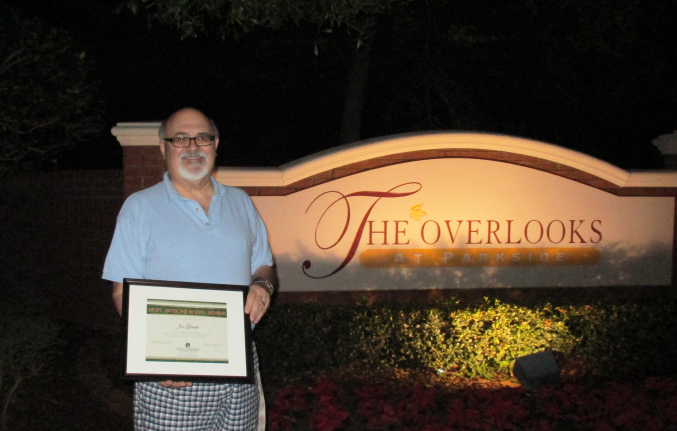 Clayton & McCulloh is proud to present the Most Awesome Board Member to Joe Gerich of Overlooks at Parkside Condo Association. Congratulations, Joe!